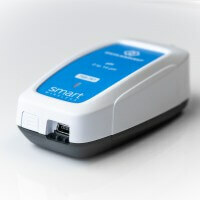 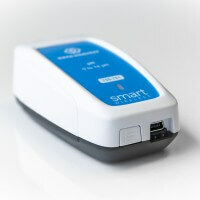 The Smart Wireless pH Sensor is both Bluetooth and USB compatible and can wirelessly connect to mobile devices such tablets and mobile phones as well as desktop computers such as PC's, Apple Mac's and Chromebooks, giving students the ability to run experiments independently without being tethered to a traditional data logger. 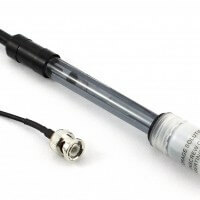 This pack includes the pH Sensor/Adaptor and Glass Electrode. 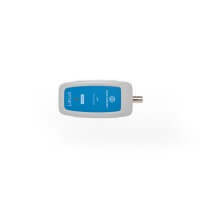 The Wireless Smart pH Sensor has both a pre-calibrated range and a user calibration range which speeds up the setup time during busy classroom activities. 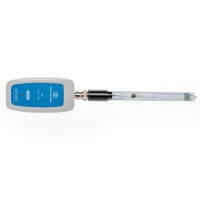 Just a few example experiments you can achieve by using the Wireless pH Sensor. 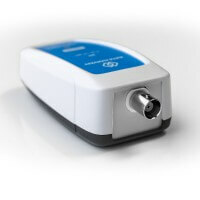 The Smart Wireless pH Sensor is not supplied with an electrode however you can choose to add a suitable electrode from the list below.